Zenkit is an organizer and project manager and to do list app all in one. Developed by Axonic, it is aimed at project managers, students, office workers and anyone who wants to brainstorm or do some collaborative work. With the app users can keep track of projects, update and add tasks quickly. Multiple views for calendar, list, mind map, table and Kanban make it easy for your tam to collaborate and boost productivity. The Kanban view is especially useful for project organizing. If you want to focus on the thought flow, just switch to the Mind Map function instead. The app layout is intuitive so you will not have a problem creating a project management task or to do list. Other functions and features like multi-variable filtering, text editing, checklists and activity tracking are self explanatory. Team members can also switch to My Team, My Favorites or My Calendar for a global view, that is, allow the user to see all the various projects. There are also custom field types so a user can quickly track data when it is needed. 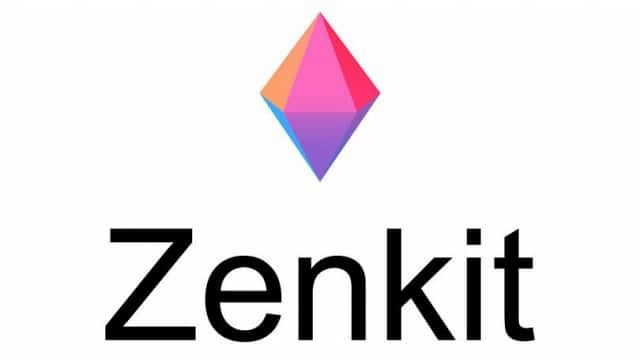 The free version of Zenkit allows for up to 5 users with 1 GB storage and unlimited collections. There are subscription plans if you want more options and more users that can participate. For a lot of people though, the free version of Zenkit is sufficient. At the very least you will be able to try the app out for as long as you like and decide later if it is worth paying for a subscription.